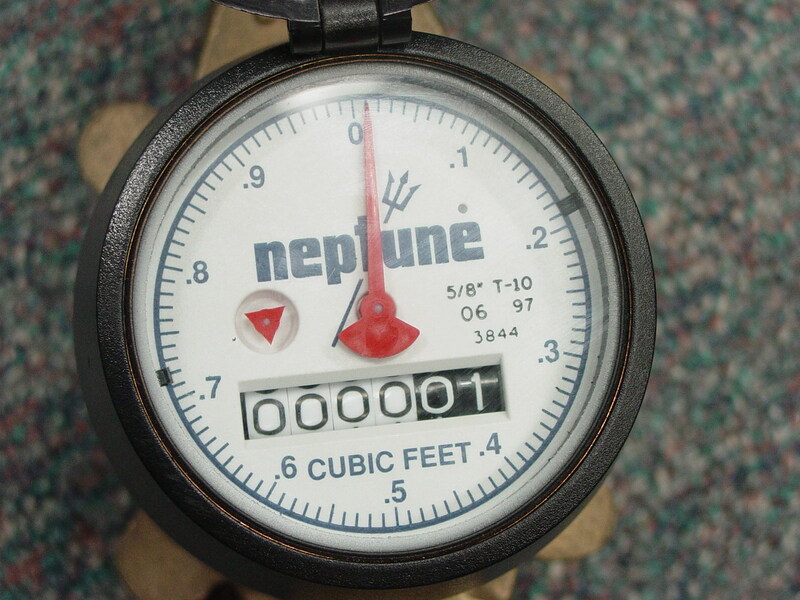 On December 15th, the Board of Aldermen voted to permit residents to purchase an “Outdoor Water Meter” that will allow for separate metering of outdoor water use effective July 1, 2015. Any resident wishing to obtain a second meter to qualify for this summer’s new rate structure must register with the City of Newton Utilities Division by April 1, 2015. The installation of this second meter can be done at any time; however, we are asking that you register your intent to install a second meter by this date so that we can account for these impacts when we review Water & Sewer rates in May 2015 for the FY 2016 budget. A second meter would only measure outdoor water use, such as water that is used to wash cars, fill pools, or water lawns and gardens and would cost each household approximately $750-$1000 for installation. The City has “estimated” that most residents who use at least 40 HCFs of water outdoors during the warmer weather months may want to consider investing in a second meter. If you already have a second meter, you still must register with the Utilities Division by April 1, 2015 in order to quality for this summer’s new rate structure. For more information on obtaining a second meter, to view your past water usage and billing history and to register with the Utilities Division for a second meter, please visit www.newtonma.gov/secondmeter.